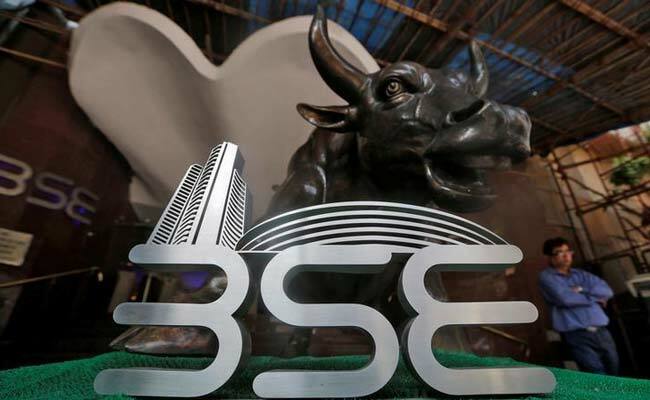 Sensex ended lower on Wednesday as falling global commodity prices pushed metal shares such as Vedanta Ltd down, while consumer stocks such as ITC Ltd also weighed on the indexes. The broader NSE Nifty closed 0.67 per cent down at 10,118.05, its lowest in more than a month. The benchmark BSE Sensex was down 0.55 per cent at 32,760.44, a three-week low. Both the indexes posted their third straight day of losses. Vedanta Ltd fell 4 per cent, while ITC Ltd ended 1.1 per cent down.